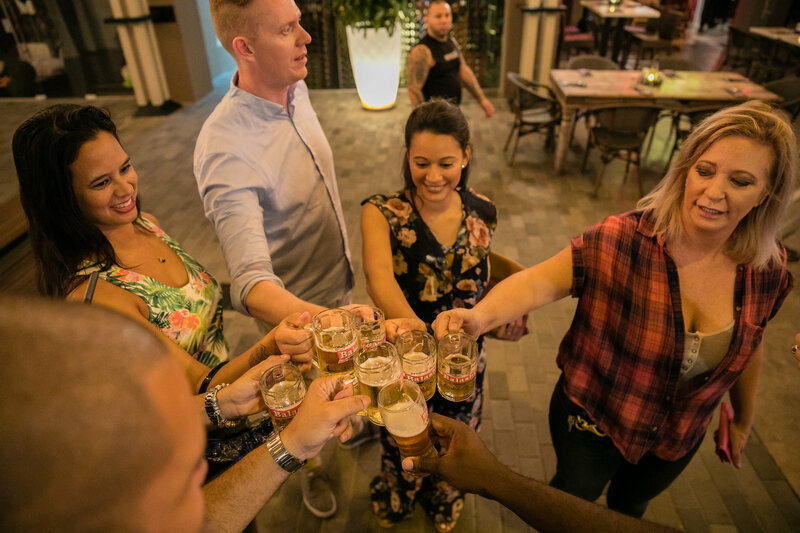 Join our local experts in exploring Aruba's rich culture, history, local bites, monuments and more! Previous postFoodie Heaven right here in Aruba with our NEW Tour! Aruba Downtown Walking Tours is a product of Experitours. Experitours offers experential tourism products for its guests. Explore Aruba's history, culture, monuments, traditions and more!